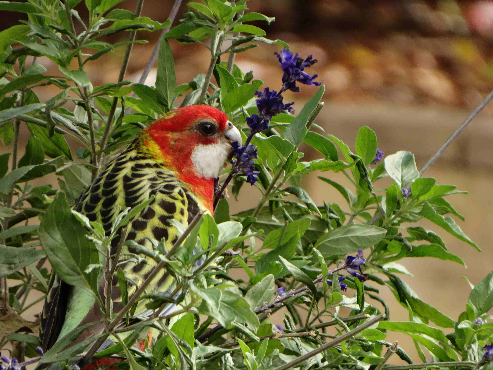 ...caught munching the last of the bedding Salvia. Also ... Pentas flowers. first time adding to the forums and had tried adding three pics in first message. 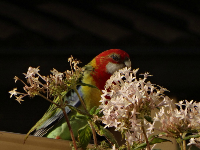 Since that didn"t work out - here is a "salvia" snap. 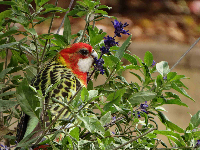 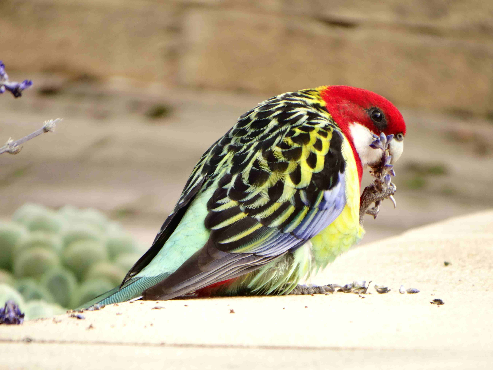 Comment on "rosella and bedding salvia"